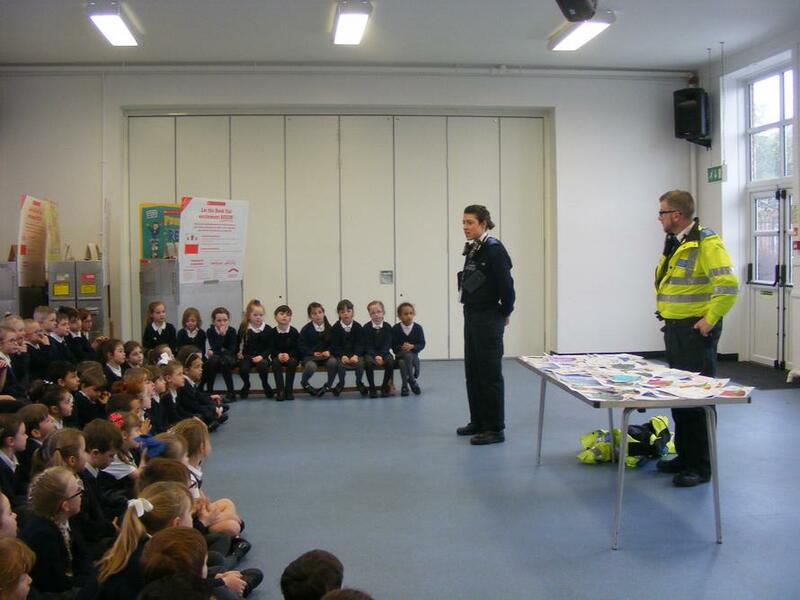 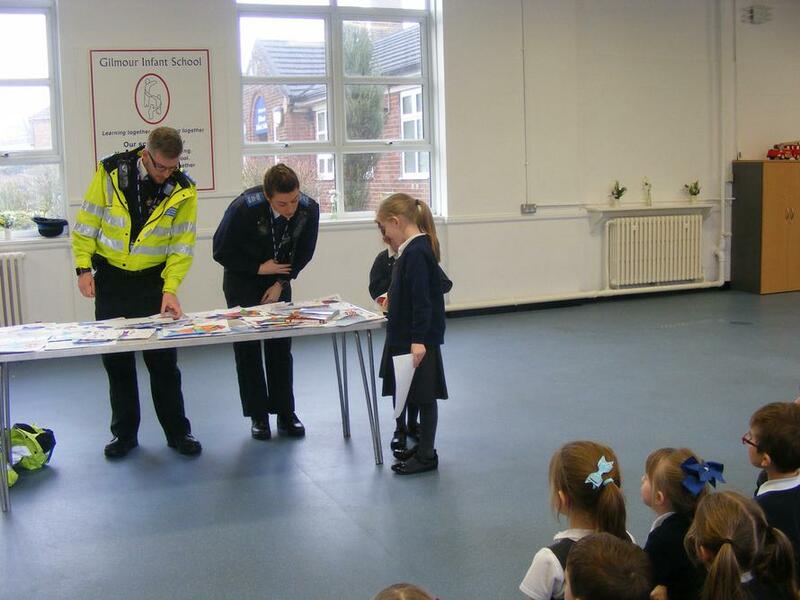 Today Year 2 had a visit from the community police. 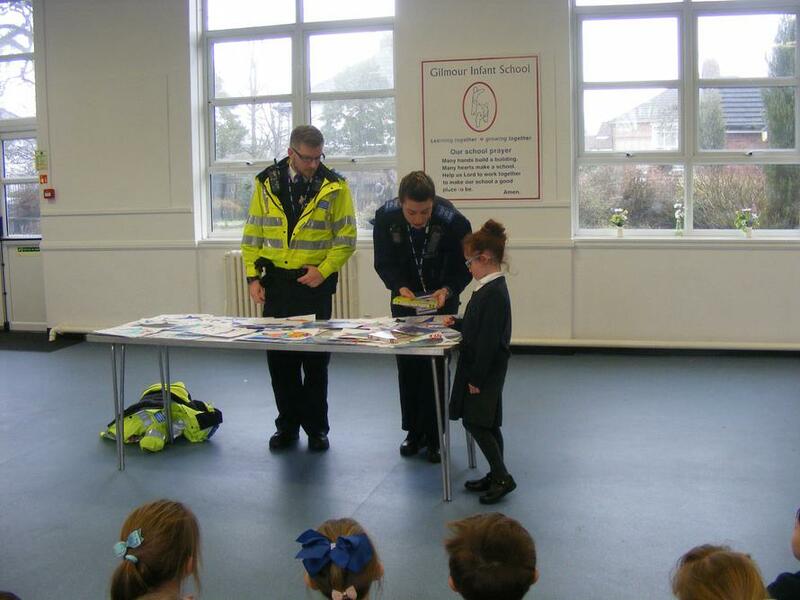 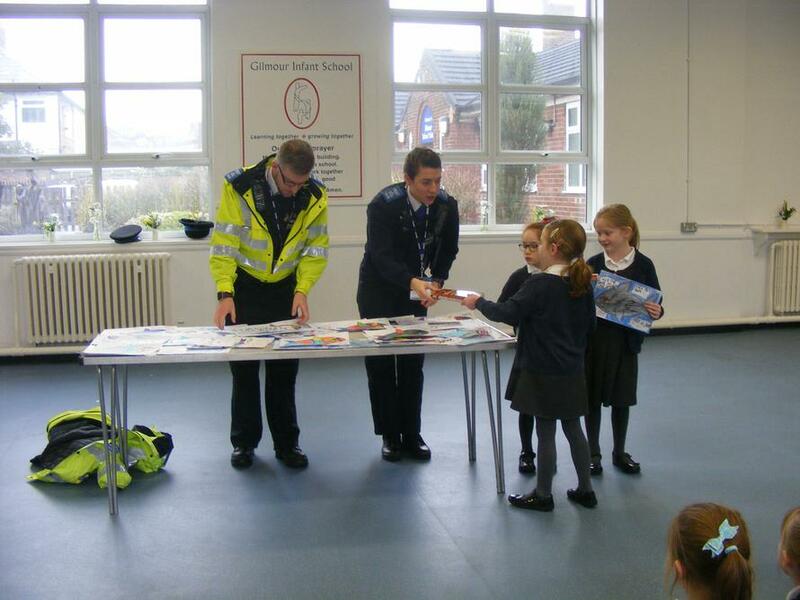 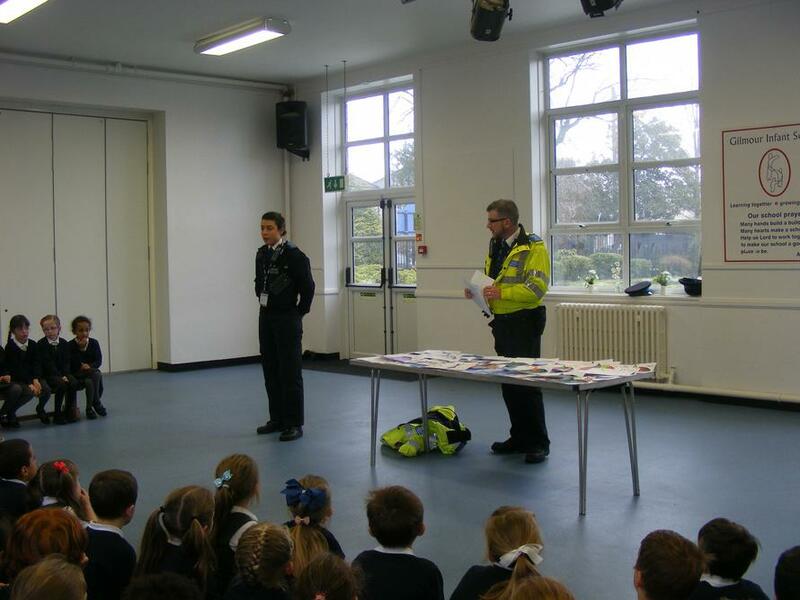 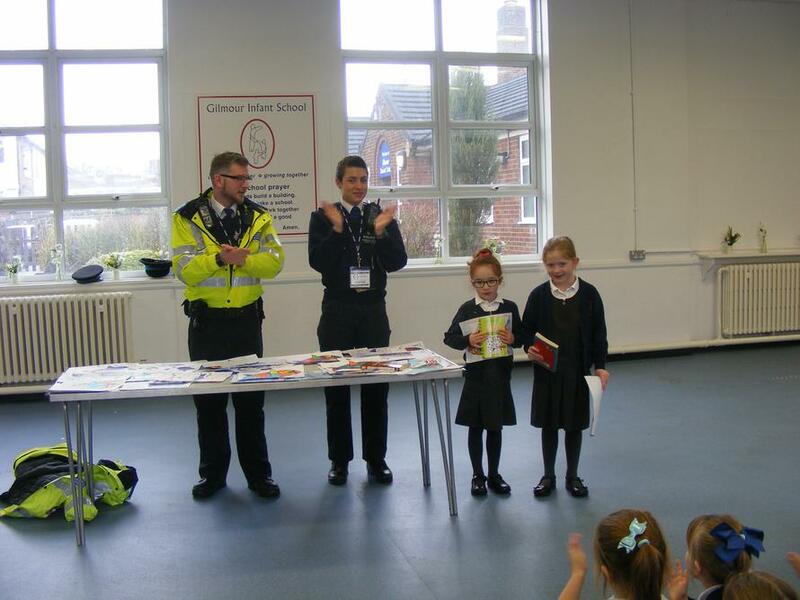 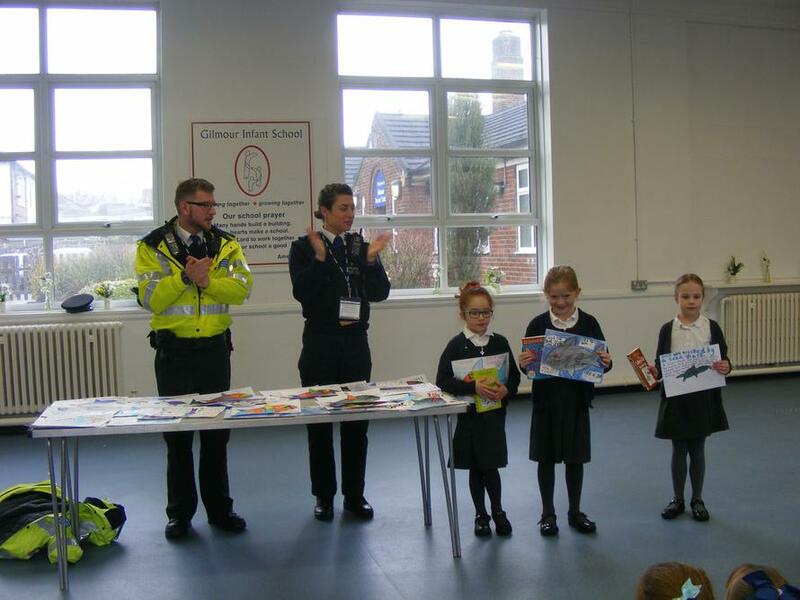 They talked about how to keep their money safe and the police chose three winners for the best posters. 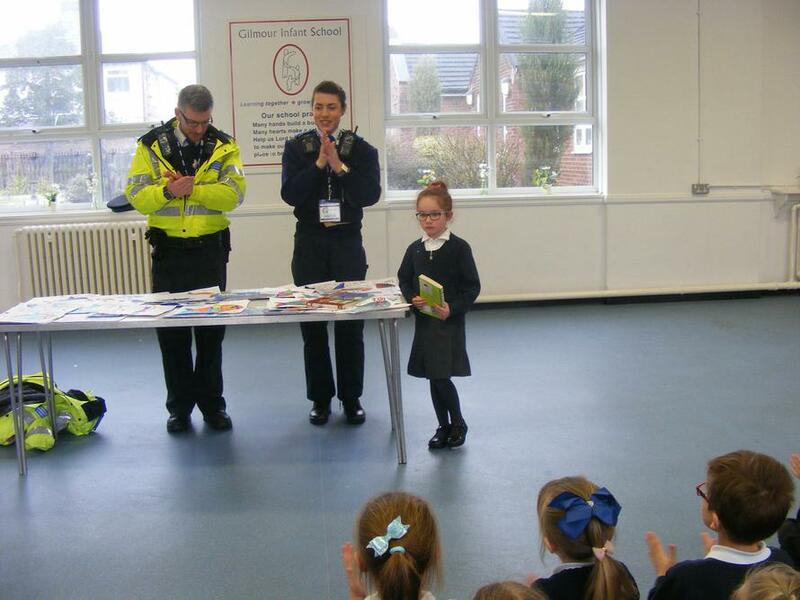 Well done to Jyoti, Evelyn and Poppy!